The UK’s referendum on EU membership represents a major landmark in the history of European integration. 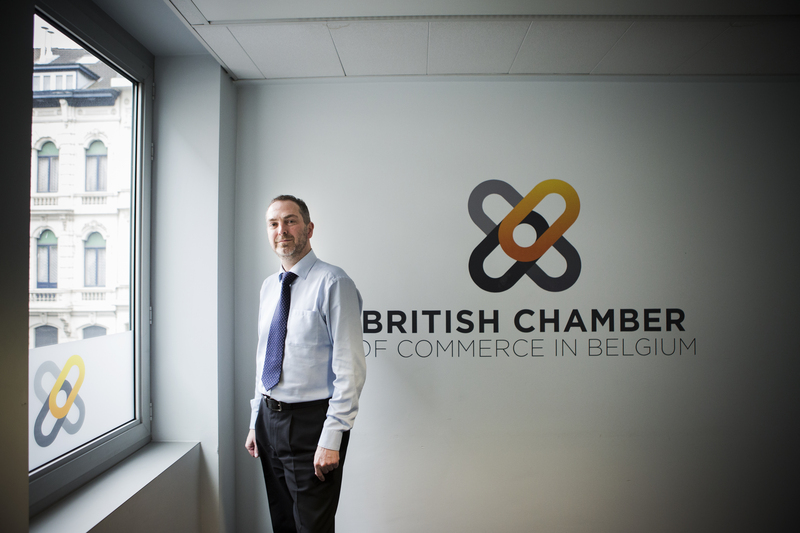 The British Chamber in Brussels sits in the political heart of Europe and have direct access to the EU insights that are critical for business. The referendum then is of huge importance to us, as it is to Britain and Europe. This week our Chief Executive officer, Glenn Vaughan, writes to outline what the chamber will be doing leading up to the all important vote. Membership of the EU is vital both for the UK and the future of the EU and the UK Referendum is an opportunity to give momentum to EU reform. That’s why a clear majority of BCCB members believe the UK should REMAIN in the EU. So what is the British Chamber doing? We will be playing to our strengths to ensure that our members have access to the best possible information on the referendum and ensure our Brussels partners and stakeholders understand the importance of reform and renewal for Europe. We have already been actively building on this agenda, most recently in our debate with Herman Van Rompuy recently and we have much more already planned including “Evolving Europe: the Brussels debate” in conjunction with COBCOE (British chambers of commerce from across Europe) in the European Parliament on 17 November. I’m also delighted that we’ll welcome the US Ambassador to the European Union, Anthony Gardner, at the end of the month and we will have ambassadors from more countries visiting from around the world before the year end. In addition, our 2016 calendar is well on the way with the schedule almost full for the first half of next year. If you have concerns or questions regarding the referendum; our Future of Europe briefings should be your first port of call. Keep an eye on our calendar and make sure you register early to guarantee your place.